The Avenue4Learning blog is a place for educators to share ideas, especially related to learning, engaging students, and preparing students for THEIR world! 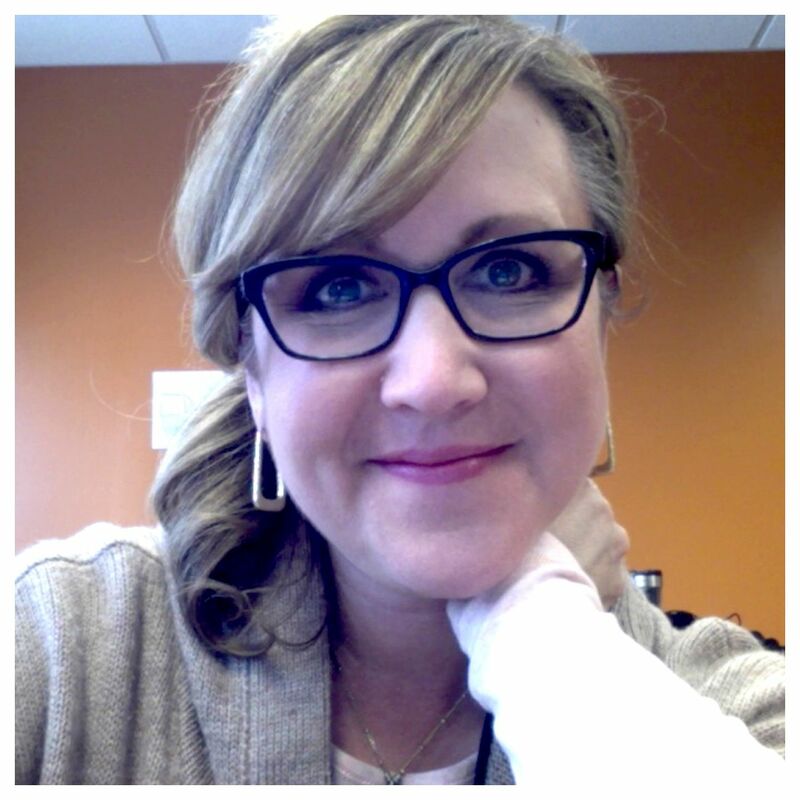 My name is Michelle Baldwin, and I am a learner, an educator, a self-proclaimed “techie,” presenter, and an advocate for teaching and learning with students. I returned to the classroom in 2009, after coordinating technology professional/staff development for eight years in a suburban school district in Omaha, Nebraska. From fall of 2009 through spring of 2011, I taught K-5 Vocal Music in the same school district. In August 2011, I moved to Denver, Colorado and joined the staff of Anastasis Academy. This blog is meant to be a place for my own reflection and resource for you, if you find it helpful. If you have feedback, please comment on any of the blog posts here, or email me: michellek107[at]gmail[dot]com. 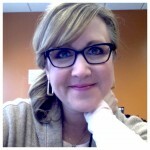 Michelle K. Baldwin is a Lead Teacher at Anastasis Academy, a 1:1 iPad/BYOD environment, in Denver, Colorado. She works with students to follow their natural curiosity and take ownership of their learning through inquiry, problem-based learning, and the Arts. Previous education roles include vocal music teacher at both the elementary and secondary levels and coordinator of technology professional development. As a professional developer, Michelle created and developed workshops to assist teachers and students in becoming producers with technology. I was on the Edublogger birthday post and saw your comment, so thought I would visit your blog to tell you about a student blogging challenge that will be starting in March 2009.